The Fairfield Inn & Suites in Gatlinburg, Tennessee, promises outstanding service to make all of your travels easy and comfortable. Guests rate the hotel a 4.5 out of 5 stars and 94% of them would recommend the hotel to someone else. The Inn is located on the north Parkway entrance to Gatlinburg with Ripley's Davy Crockett Mini-golf located next to the property, the Spur to Pigeon Forge right in front of the hotel and the entrance to the Great Smoky Mountains National Park just a few miles away. 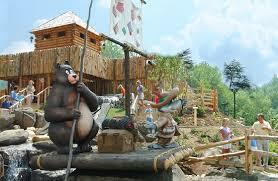 The Tram to Ober Gatlinburg is just up the Parkway and Trolley service will take you almost anywhere in the city. Amenities are in abundance with indoor and outdoor pools, a complimentary hot breakfast, free Hi-Speed Internet, free parking and a fitness center. 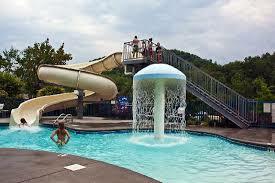 The outdoor pool has a Water slide and a Rain Tree and the indoor pool has a hot tub. 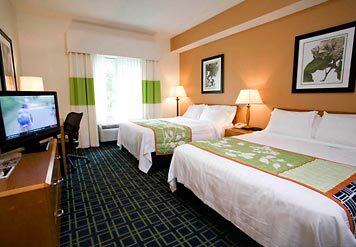 Room options include a King Balcony room, King Whirlpool, King Sofa bed, 2 Queen beds or a Queen bed with a balcony. The meeting room is a great place for business seminars, family get-togethers, reunions and wedding receptions and dinners. 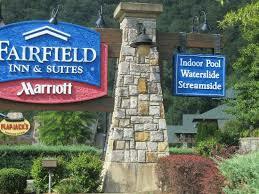 Staying at the Fairfield Inn & Suites in Gatlinburg gives you all of the amenities of a resort hotel, plus the convenience of being able to drive to Pigeon Forge, get to downtown Gatlinburg, the Great Smoky Mountains National Park or the Arts and Crafts Community in a short drive or Trolley ride. Please visit the hotel at http://smokymountainslodgingguide.com/hotels/Gatlinburg/18920, and get coupons and more information on live shows and events, restaurants, shopping and more things to do.